Veteran reporter Mike Petraglia provides the most in-depth and provocative audio coverage of the 6-Time Super Bowl Champion New England Patriots. 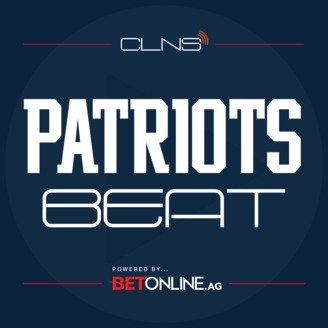 Patriots Beat delivers featured interviews with some of the most widely recognized individuals both in and out of NFL circles. 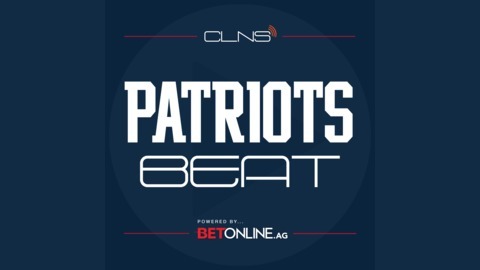 And with in-season coverage recapping and previewing every game, Patriots Beat provides all the ins and outs of every possible angle and storyline both during and out-of-season. NEW EPISODES every Wednesday on wherever you get your podcasts and www.clnsmedia.com. Sports rivalries can fuel fans and athletes to fight and argue for years. But what’s the real story behind these epic rivalries? From Wondery, the company behind “Business Wars” and “American Scandal” comes Sports Wars, an electric new series that offers an immersive, court-side look at some of the greatest athletic rivalries of all time: starting with Aaron Rodgers vs. Brett Favre.